At NCI we want to ensure that your interests are maximally protected throughout the whole transaction and therefore we provide a list of approved and trusted lawyers in North Cyprus who have the best prices, qualifications (often British trained), track record and efficiency. 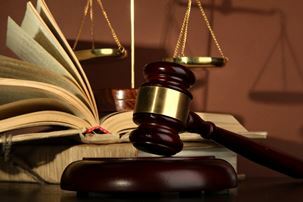 The first meeting with the lawyer is free of charge and we encourage all our inspection trip visitors to have at least one meeting (often even before selecting a property) in order to satisfy yourself that you are totally happy with all the legal issues connected with owning a home in North Cyprus. Once you have selected property you should in addition provide them with full information about the property or properties you have chosen plus all relevant details about any informal agreements you have made with the vendor regarding price, payment schedule and included items. In addition, as things progress you may wish to speak to your chosen legal advisor about setting up a business, TRNC residency, taxation, drawing up a new will for the TRNC and many other issues. 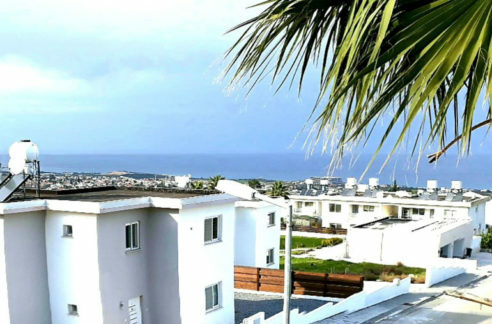 With more and more international buyers arriving in North Cyprus, increasingly legal firms offer multi-lingual services, advice and property contracts in English, Turkish and Russian – as well as the German language. Please do feel free to contact these lawyers using the links below. Their websites also contain a large amount of excellent information for the prospective buyer. If you would like to discuss which legal firm will best suit your needs please call our advisors on +44 (0)207 112 8086 or WhatsApp +44 7799 212425. A flexible, lean, no-nonsense local law firm which specialises on property purchase, sale, conveyancing and tenancy. Their office located in central Kyrenia. Sener Law Firm is very popular with British and other ex-pat property purchasers, due to having partnered with Hugh Jones and Co Lawyers in London as their British arm. 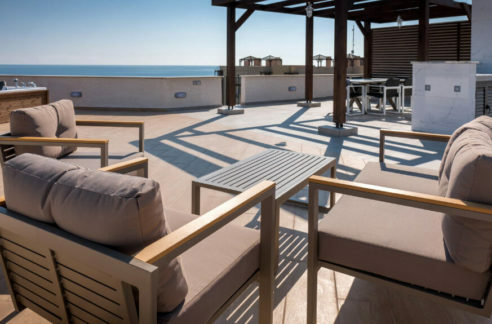 The company has British and British-trained staff in their Karakum (Kyrenia) offices as well as a Russian-speaking legal advisor and can also provide services in many legal areas as well as property/conveyancing to include residency, wills, asset management, commercial law, company registration etc. They offer to answer advance brief legal queries by email free of charge if you are concerned about any legal issues connected with a property purchase or residency in the TRNC – please email us your queries using the box to the side of this article and our NCI staff will forward it on to them. They will reply directly to you. Naomi Mehmet was British trained and set up her Kyrenia practice in 2005, which has now grown to become one of the most respected firms in the country with two lawyers plus support staff. She herself is fluent in three languages and an expert in many legal disciplines including company law, litigation, wills and more. 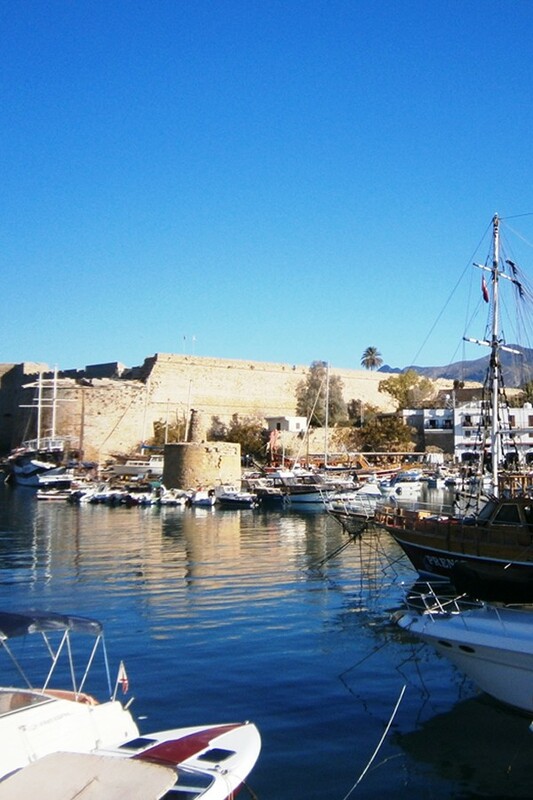 According to their website, Naomi Mehmet & Partners is the only law firm in Northern Cyprus to have an innovative “ bespoke legal services software system which … allows us to provide our clients with the most efficient service possible using the most advanced technology”, offering including online case tracking and ensuring that the firm complies with the England and Wales Law Society’s Solicitors Accounts Rules. Like Sener, they offer a very personal, friendly service. Gurkan and Gurkan is probably the best known, largest and most prestigious Turkish Cypriot firm in Northern Cyprus with two offices in Kyrenia, several support staff and a total of four Turkish Cypriot lawyers plus five legal advisers. They specialise in the Turkish Cypriot legal system as well as being extremely knowledgeable in English and European law and all speak fluent English. They cover all aspects of the legal system as well as property/conveyancing, including banking, taxation/business, family law and litigation.